Drawing on over thirty years of product knowledge, we hand-select only the very finest materials to ensure that your aircraft interior combines refined style with luxury and comfort. 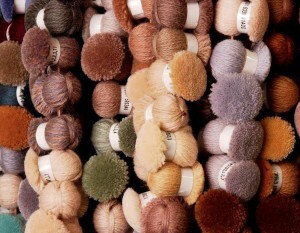 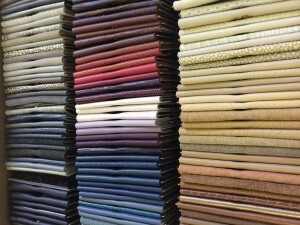 From premium quality leathers to custom made bespoke carpets your choice is endless. 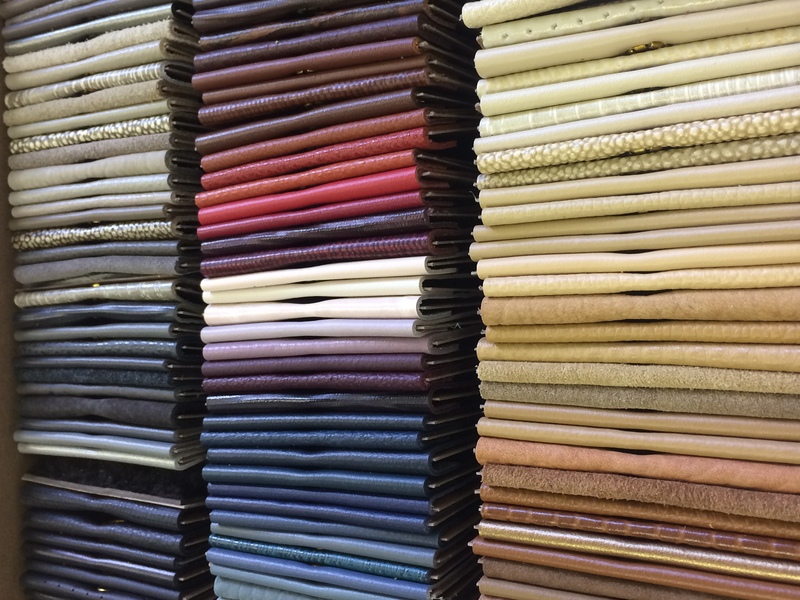 Here at FAI we are passionate about bringing your aircraft interior designs to life and this is made possible with the extensive range of samples we have on site.